Starting from the Thanks Giving Day holidays are passing away and almost the New Year is upon us. It is a cherishing moment for our tiny champs. Parents, don’t you want to encourage your tiny tots with the new habits and hobbies? Here are the few ideas, Track Chores has generated for this New Year’s Eve. As we know New Year is not only a cherishing moment for the young ones but for all the age groups, isn’t? Join your hands with your tiny tots to have fun on this New Year’s Eve. Let’s combine the old and new tradition for this New Year with few fun activities. 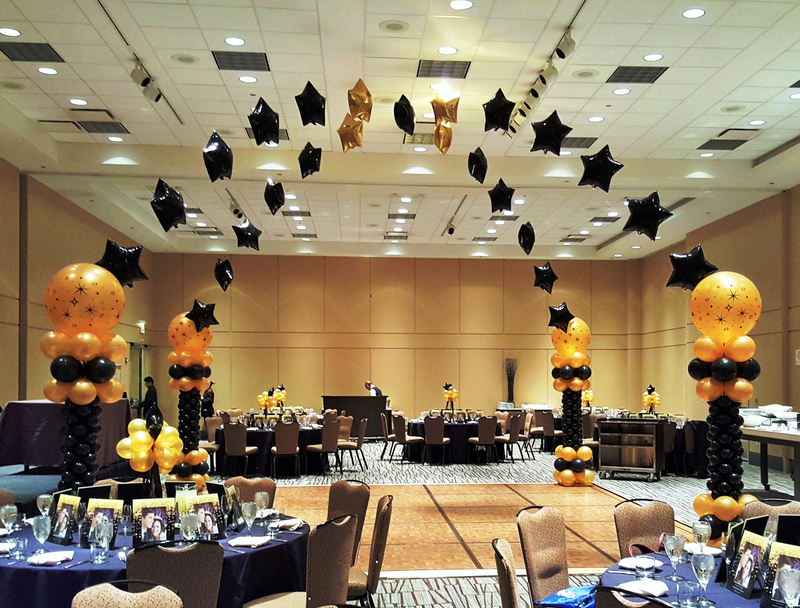 Let’s begin our party time right from the decoration of our living space for this New Year’s Eve. As you join your hands with the young ones by decorating, the exotic New Year feel arise from the bottom of their heart and they would follow their other activities simultaneously with enthusiastic. Let’s then begin our second activity with enthusiastic by preparing our yummy and creamy cakes for our party time. Don’t you think your kiddos will enjoy this kitchen fun activity? As they love to eat the cakes, they would be more surprised at helping you out with this. This activity is fond of any age group, binding mixture, blending, decorating, etc. Their creativity would be exposed for this New Year’s Eve. Everyone needs a calendar to begin a new year right? If the calendar is prepared and decorated by the young ones at their own discernment, it’s too exotic. They would definitely love to make a note of their own events and New Year Resolutions on their daily calendar that inflicts the children to change their attitude and behavior. This boosts up their own responsibility and life skills. Design and print the fabulous hats and crowns to begin the party dance, games, and other fun events to highlight the New Year’s Eve show. Children could print these crowns with their lovable heart’s content and distribute to every party attendees, who would love the pom poms using the tiny tot’s fingers. Don’t you want to know how this new year brings joy to your life? 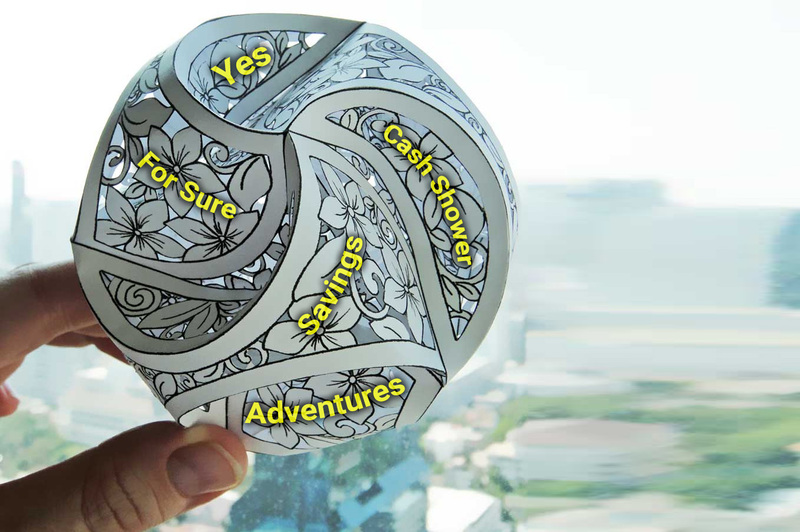 Create an interesting globe with the fine-tuned positive wordings like “For Sure, Yes, Cash Shower, Savings, Adventures, etc….. Ask the globe with special questions for the coming year and get the answer with giggling and gorgeous fun and happy. Predict the coming year and welcome with positive answers. How do you conclude your New Year Festive Eve? 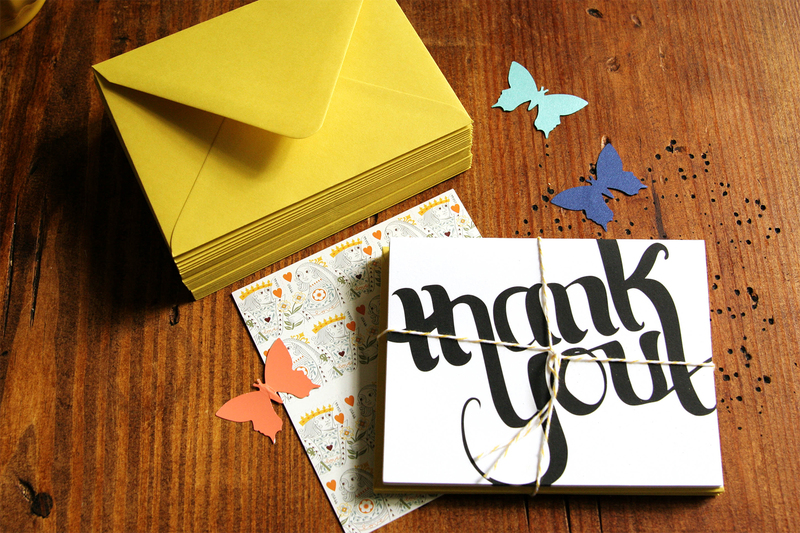 The New year is ahead of you, it is a great time to prepare your own creative DIY Thank You Cards. There are lots of resources to handpick for the references of creating the creative Thank You Cards to impress your party attendees. 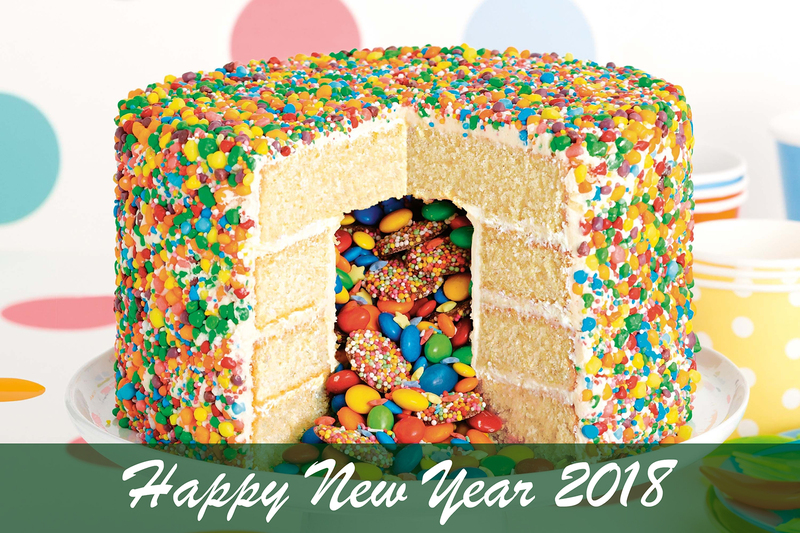 By the time you complete your New Year’s Eve, it would be 12 AM DING DONG to wish and celebrate your prosperous New Year 2018. Bring out the fun activities combined with chores to your tiny tots in this manner, you would definitely compare their attitude and behavior with the previous years. This is the brilliant keepsake for you and your young ones to welcome the New Year with responsibility and positive attitude.